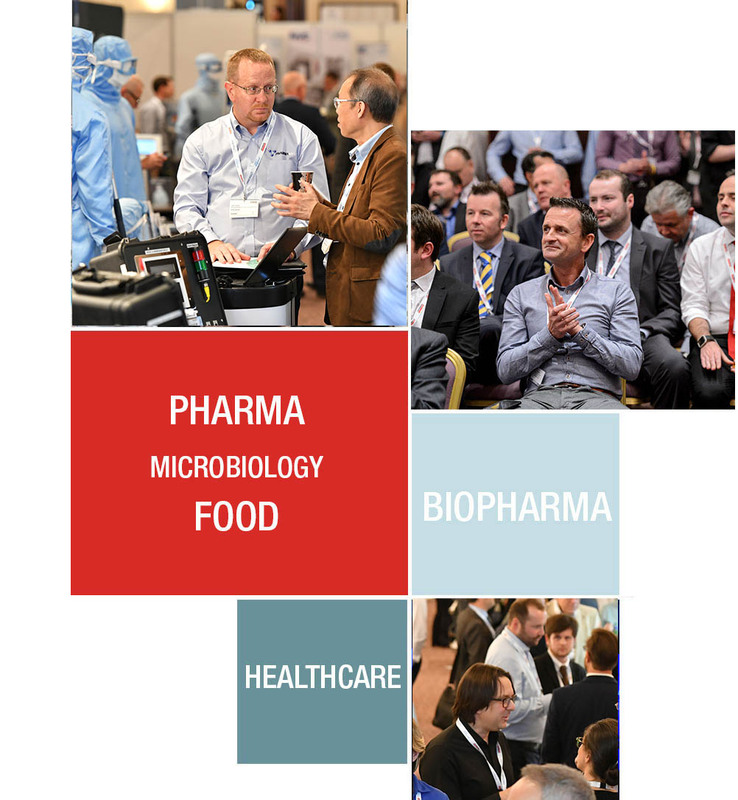 Present your company and services to decision makers and influencers from the pharma, biopharma, microbiology, food NHS and healthcare sectors. For exhibiting and speaking opportunities please contact us. 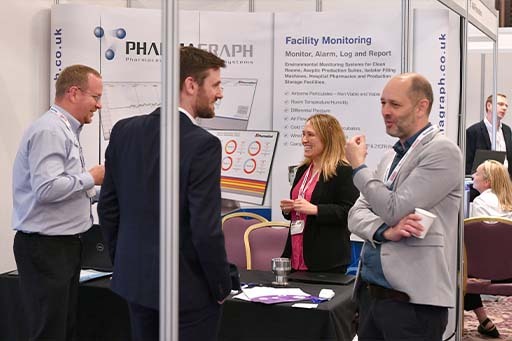 Based at the National Motorcycle Museum, the National Conference Centre is at the hub of the country’s motorway system and rail network, with Birmingham International railway station just five-minutes taxi ride away. Access from everywhere within the UK is direct and overseas visitors praise the excellent international services provided at Birmingham Airport, which is less than two miles in distance away. The National Conference Centre is also near the Museum complex and offers vast car parking facilities. 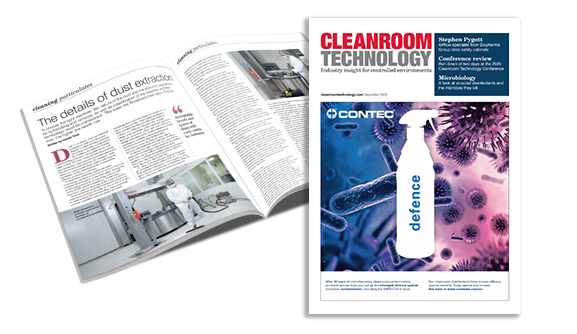 Ali Badr on cleanroom@hpcimedia.com or call +44(0) 207 193 6654 for more information on attending, exhibiting or speaking at the 2019 Cleanroom Technology Conference.